Have you ever wondered if there was a key to unlock the secret to a consistently joy-filled life? What if joy had less to do with our circumstances and more to do with the inside of our hearts and minds? 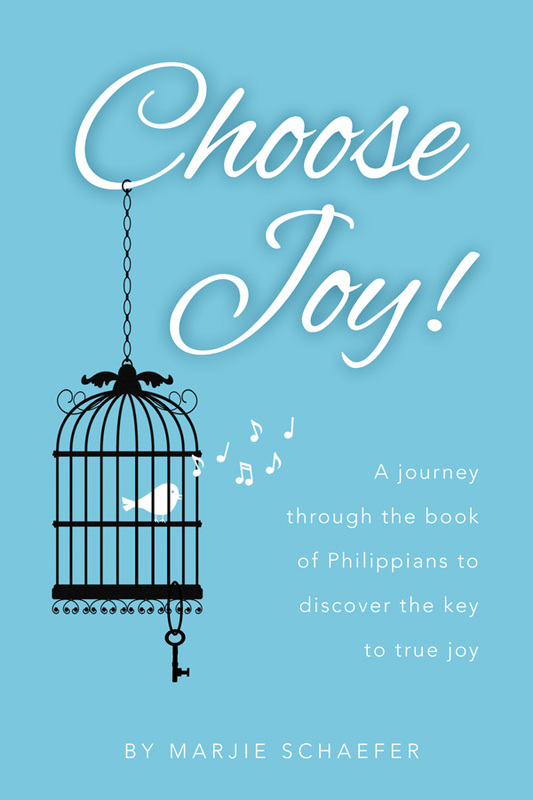 The short letter from the Apostle Paul to the young church in Philippi reveals an ancient principle for choosing joy that is still transforming lives today in the 21st century. Join with us as we discover together what it means to daily ‘ choose joy’ over less-than-joyful circumstances and daily disappointments and hardships. His message rings loud and clear down through the centuries: we can choose joy as we become deliberate on what we choose to think about. It’s been said that happiness is dependent on our gratitude. This statement is packed with truth, but our joy is even more dependent on our expressions of our gratitude. Through this study each week, we will emphasize the freedom and transformation that results from giving thanks to God as we seek to rejoice in Him. Find out how to live this great adventure as we visit with Paul in prison and come out on the other side, full of the joy of a Christ-centered life!